It’s the end of summer. What better way to wind down than with some seriously soothing “me time”? 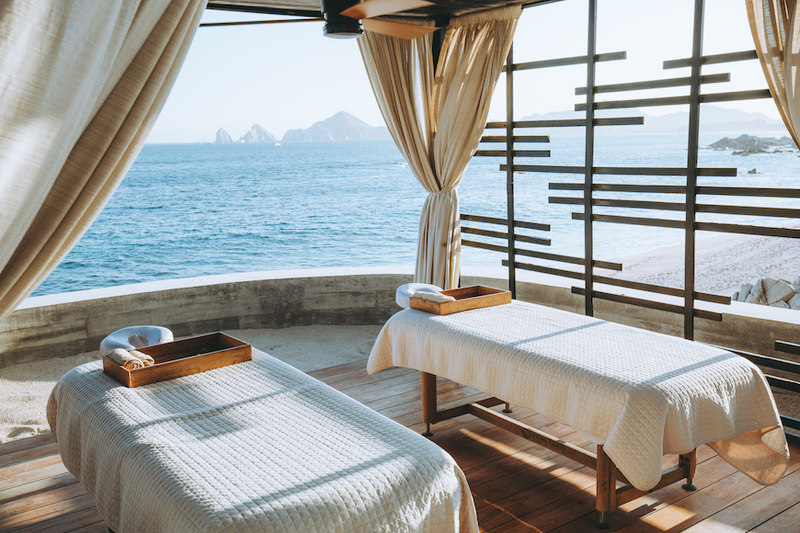 Nestled in one of the natural rock formations on our property, Currents, the spa at The Cape, provides a serene relaxation space like no other. 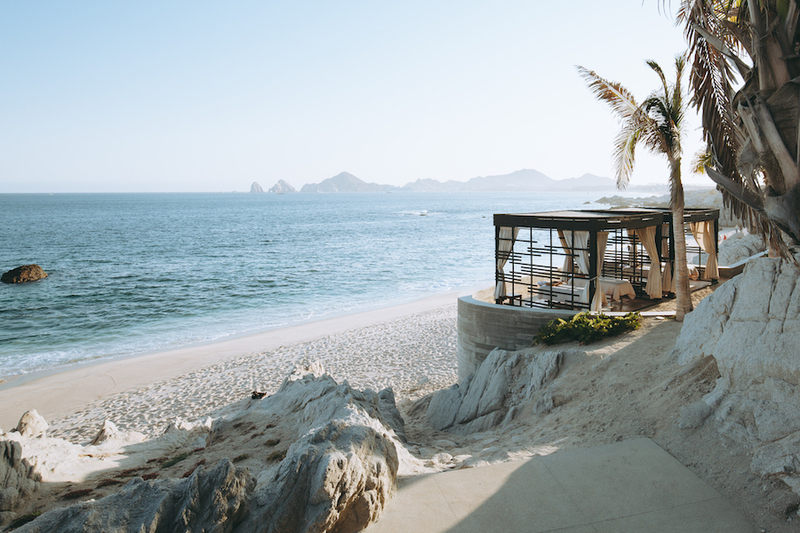 With outdoor relaxation areas, hot and cold plunge pools, a sauna and steam room, the noise and energy beyond the spa will immediately melt away, replaced by the cadence of the waves outside. 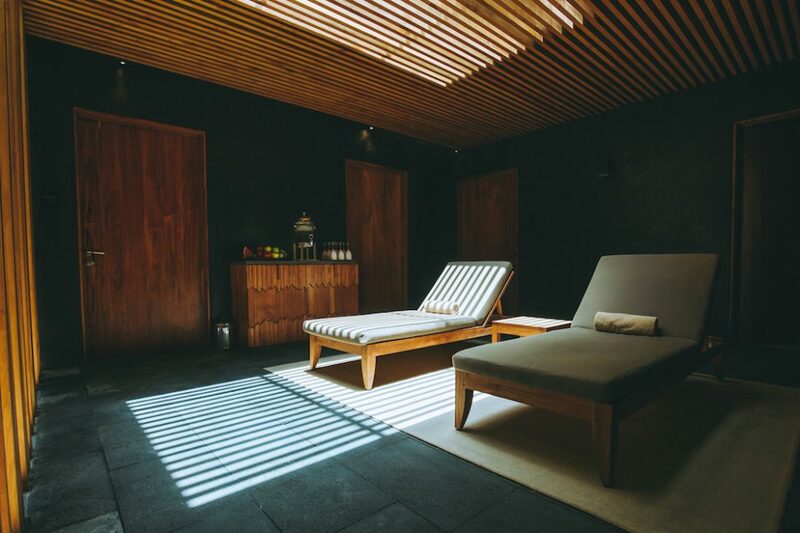 Our seven treatment rooms soothe the senses, immersing you in a dark space lit by subtle bands of natural light. 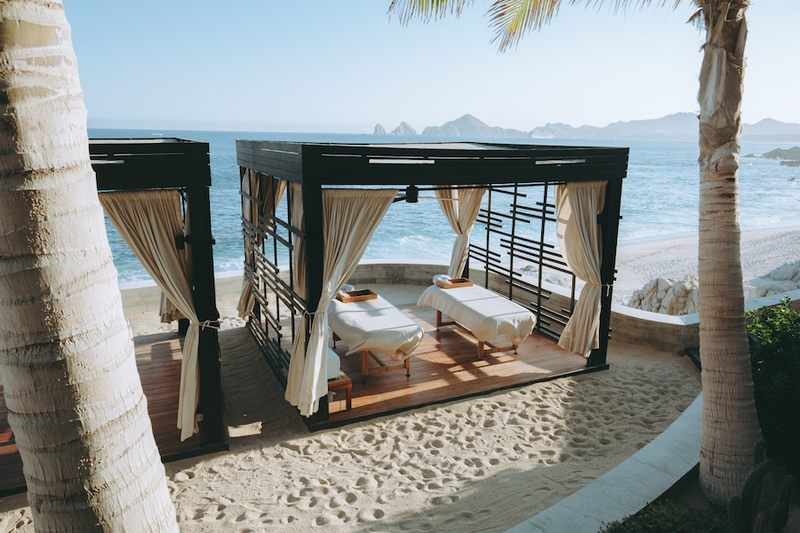 With al-fresco treatments offered in ocean-side cabanas, your treatment will seem synchronized to the flow of the waves. Whether you need to loosen aching muscles after a day’s activities or just want a moment of tranquility, Currents invites you to enjoy self-care with an upgrade. Information about treatments can be found here. Previous Article ¡Viva México! Next Article ¡Fiesta!